In my childhood days in Romania, I was so fascinated by fibers and textiles that one day I cut a swatch out of my mother’s favorite heirloom tablecloth to add to my collection of fabric samples! As the years passed, my curiosity about how the things I collected were made led me to the study of handweaving, an ancient and beautiful art of infinite scope. I’ve been weaving with a sense of wonder for over 30 years. You are invited to view my Gallery to see some of my favorite past and present work. 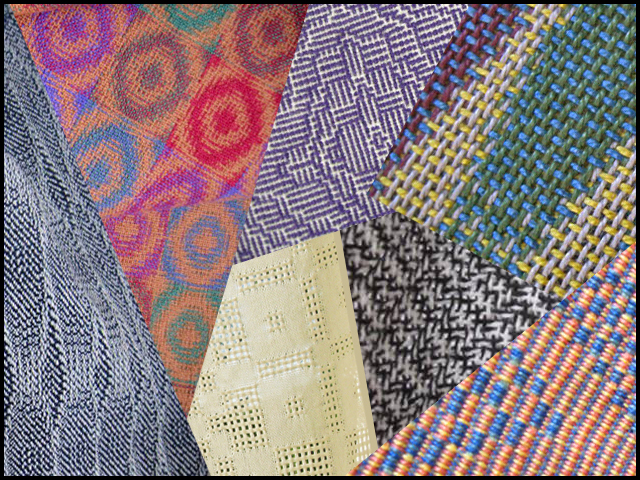 To learn more about weaving click on the Categories cloud or on Weaving Drafts & More where my posts are arranged by weaving topic. 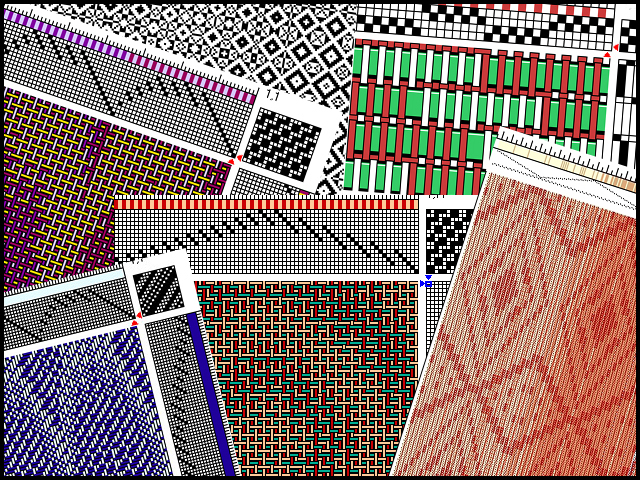 Many of my posts include images of my woven work accompanied by drafts and notes.